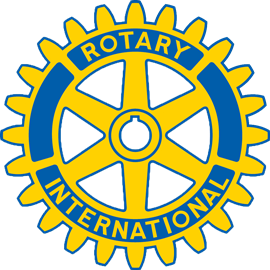 You’re considering joining The Rotary Club of Davenport, the world’s oldest and second largest service organization-The Rotary Club of Davenport was organized in 1911, making us the 34th Rotary Club to be established. 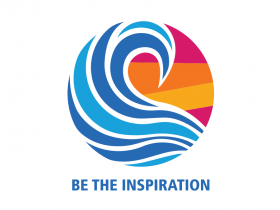 Rotary is much more than a networking club, although you will find that you make strong friendships and valuable business connections here. 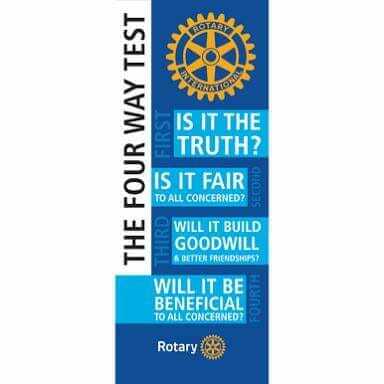 Rotarians are committed to making our community and the world a better place, by applying our time, effort and financial resources to local and international service projects. Attend at least one club meeting. To set up a day to attend a meeting, please contact Cathy St. Clair. All applicants will need a sponsor from within the club to nominate them for membership. The sponsor should review the expectations with you before you apply and answer any questions regarding membership. The Board of Directors will review your application and will announce to the Club, through our email message system, that your name is standing for membership consideration. A formal induction ceremony will take place at a club meeting, where you receive your official welcome to the Club, along with name badge, Rotary pin, etc.